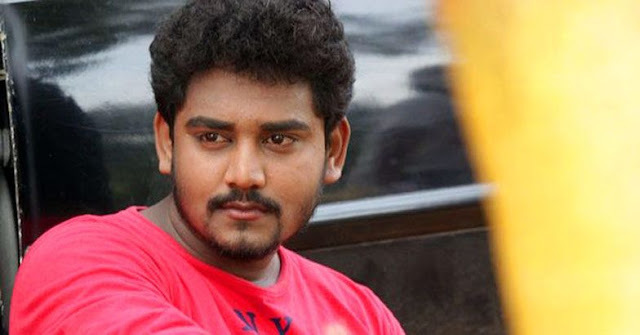 A tragic end for another Young Telugu actor Prashanth. Who began his career as a choreographer, died on Friday, 13 November, after reportedly falling from a building in Moosapet, Hyderabad. As the reports says Prashanth had an extramarital affair with a married lady. When her husband was not in town, Prashanth visited her house in Moosapet and the tragic incident took place when he was trying to escape as the lady's relatives visited her place. Apparently, panicked Prashanth was trying to get down from the top of the sixth floor by holding a pipeline where he allegedly fallen from there accidentally. Prasanth had acted in the lead role in the Telugu low budget film "Ippatlo Ramudila Seethala Evaruntaarandi Babu".